Jerusalem rejects Wall Street Journal report citing White House officials who accused Israel of spying on US-Iran talks. Hours after the Wall Street Journal cited White House officials as saying Israel had spied on the US to obtain information about the talks between the P5+1 powers and Iran, Jerusalem has issued a strong denial. 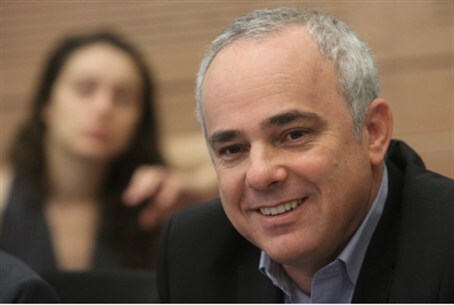 "These accusations are baseless and we reject them outright,” Strategic Affairs Minister Yuval Steinitz told Channel 2 News Online. Steinitz did not deny that Israel is well-informed about the course of the talks, but insisted that this was not the result of snooping. “Any information that we have on the Iranian issue, we share with the US,” he added.